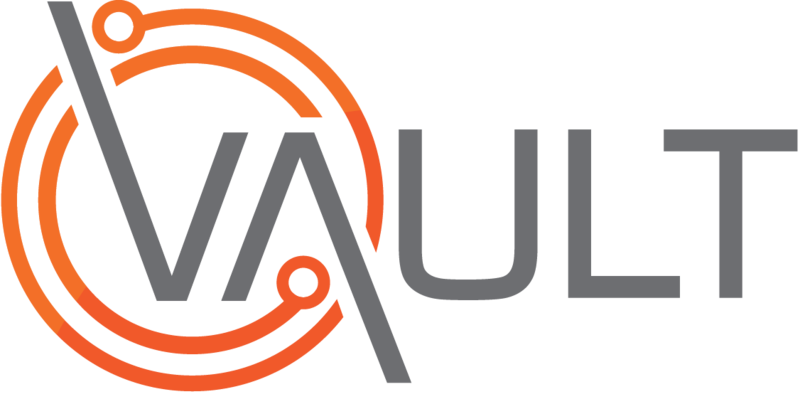 The following video shows how to update or amending the Contact Details for an existing Worker already in Vault. Note that while the video shows the procedure for a Worker in the Worker Register, the procedure for a Contracted Worker in the Contracted Worker Register is identical. Initiate editing an existing Worker. Update information stored in the Contact Details tab. You will first need to find the Contracted Worker in the Contracted Worker Register (click here to learn how).